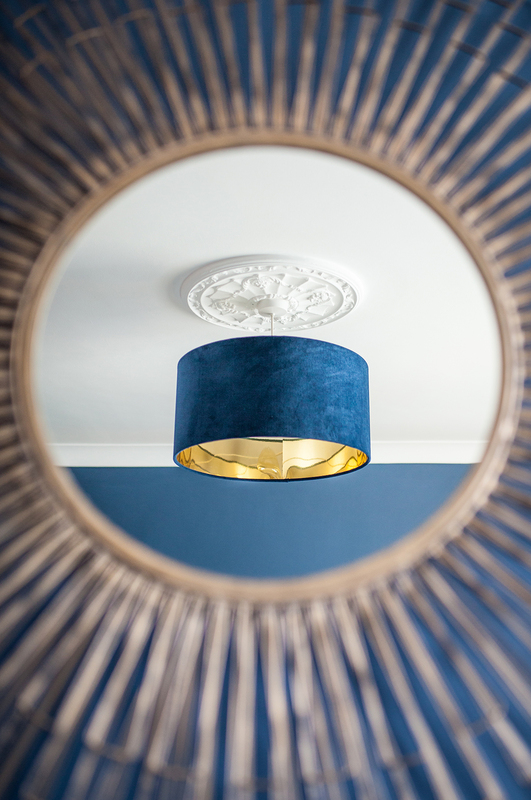 This is our most popular colour velvet, this gorgeous indigo works brilliantly against the mirror or brushed gold. 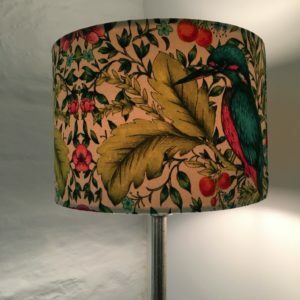 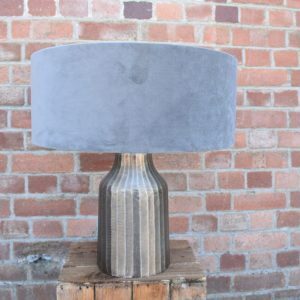 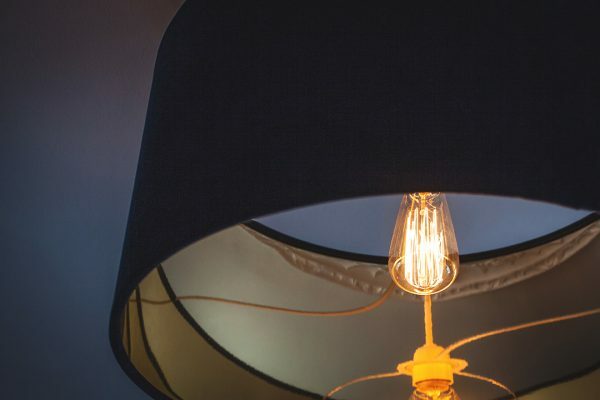 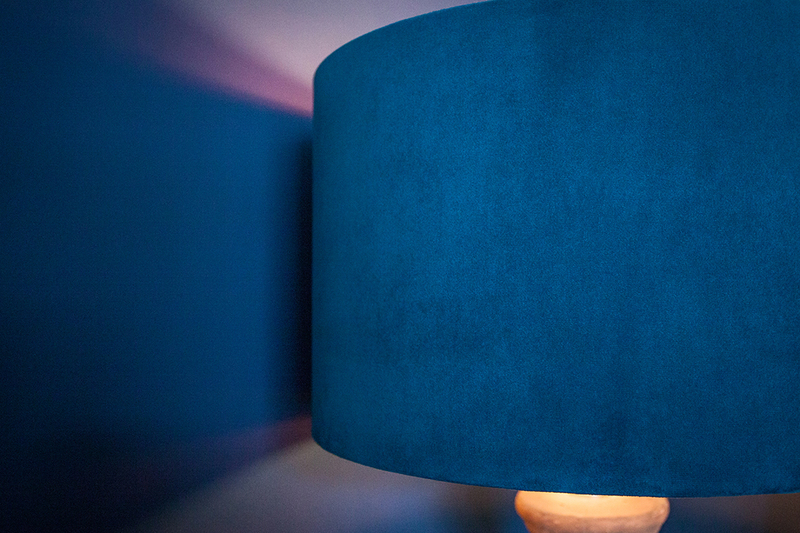 Creating a beautiful glow to brighten up any room. 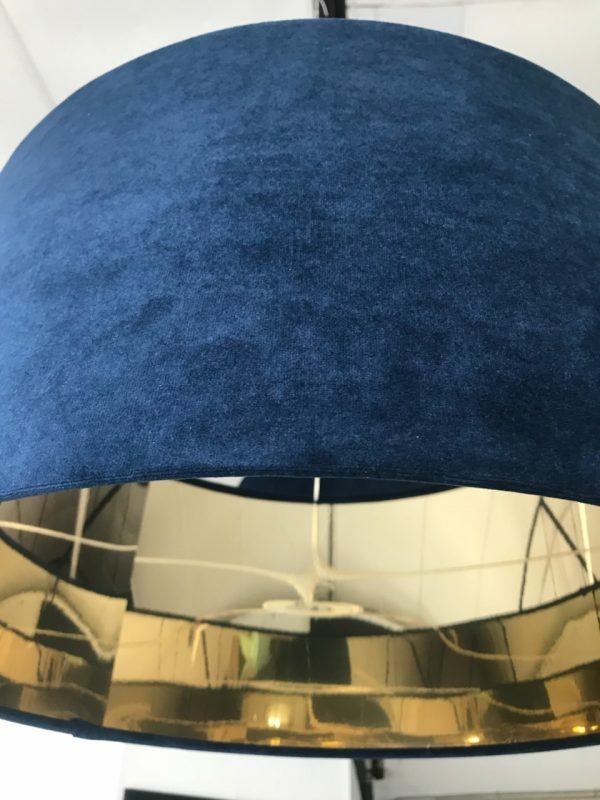 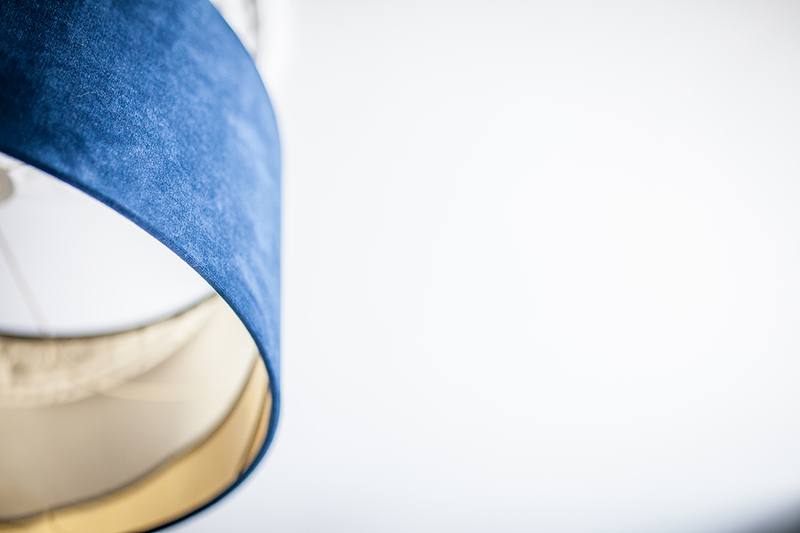 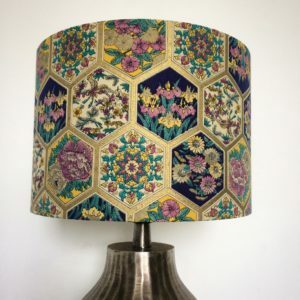 For a lighting update with more than a touch of style this gorgeous navy shade would look great in almost any room, the sumptuous velvet adds a touch of sophistication.